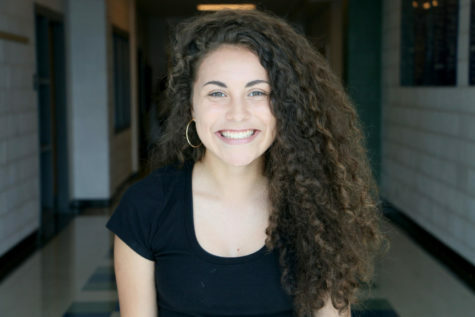 Ashley Iscoa is a sophomore and a second-year staff member of the Newsstreak. Ashley has been playing soccer for 11 years now. She plays on the HHS Varsity team and Shenandoah Valley United. She also enjoys spending time with her family who is only getting bigger. Ashley also spends her time doing community service, getting her nails done 24/7 at Tammy’s Nails and making smoothies with the recipes she finds on Pinterest. Catch this girl listening to anything Cardi.